We live in a world of confusion when it comes to what is a healthy weight. Never mind the clutter around healthy eating, right?! Drives. me. nuts. But the reality is that there is a weight at which most people will suffer some health negative health impact. As a registered dietitian, I feel that I have to be honest about the risks associated with obesity. That said, I also feel like I have to help expose the fact that the world is full of unhealthy, unrealistic images of health that include promoting a thinness ideal that is not ever going to be reality for many people. I don’t want people to ‘diet’ in the sense that they deprive themselves of the foods they love and cannot enjoy food! How do we find the middle ground? How do we encourage people to live a healthy life that helps them maintain a healthy weight FOR THEM? And how do we do that without promoting disordered relationships with food and themselves? 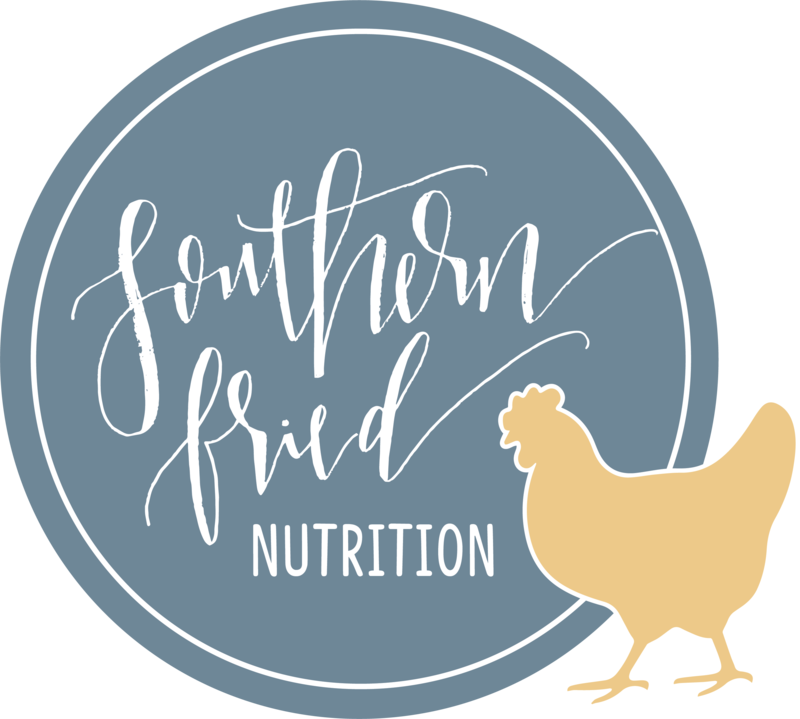 On this episode of the Southern Fried Girlfriends podcast, we chatted with Julie Brake of Positive Nutrition. 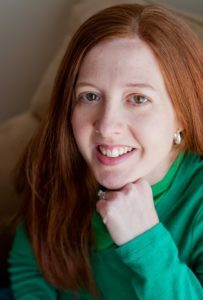 Julie Brake is a Registered Dietitian Nutritionist, Licensed by the State of Georgia, specializing in family nutrition, sports nutrition, and prevention and treatment of disordered eating. She has also counseled clients for weight management and various nutritional concerns. She received both her Bachelor’s degree and her Master’s degree in Food Science and Human Nutrition from the University of Florida. Julie has been a private practice dietitian for over 13 years and has worked with families and kids with eating issues for 16 years. Her private practice, Positive Nutrition, is currently located in Marietta, GA. Julie enjoys helping others find a healthy balance with eating attitudes and behaviors. She has experience with various approaches and it is her pleasure to work closely with other counselors and professionals to change people’s lives. Listen to Episode 25: Diet or Disorder? here or subscribe via iTunes, Stitcher, Google Play, and more by searching for Southern Fried GirlfriendsPodcast on your favorite podcast app. Swing on over to The Southern Fried Girlfriends Facebook page to chat about this topic, get some other resources, and stay connected! The prevalence of obesity was 39.8% and affected about 93.3 million of US adults in 2015~2016. [Read CDC National Center for Health Statistics (NCHS) data briefPDF-603KB] When we combine obesity and overweight, the number may be 60% or more of adults.